Mice can be, to put it simply, a menace. One tiny mouse can wreak more havoc than you could possibly imagine before you even detect its presence in your home. Seeing as rodents seem to be getting smarter and developing different methods to evade the traps set to kill them or to at least keep them away, it is no surprise that there have been many methods devised to facilitate their extermination. One such method is the use of a high concentration of mothballs. With either paradichlorobenzene or naphthalene as its active ingredient, a mothball is a white ball-shaped pesticide that effectively keeps pests away. The purpose of this article is to provide answers to frequently asked questions about the use of mothballs, including what mothballs do to mice and if mothballs keep mice away. It is important at this point to state that the chemicals that mothballs contain are highly-toxic fumigants that are volatile when exposed to open air. What this means is that mothballs in open spaces react with the air to create fumes that deter rodents and other pests from that vicinity. However, for mothballs to do more than just cause discomfort to mice and to actually serve as a permanent solution to keep them away, the fumigant concentration must be high. When applied in a high concentration, the fumigant in mothballs damages the indoor air quality. While this is toxic to mice and rats, it, unfortunately, can be toxic to humans as well. Like any other strong pesticide, mothballs should be kept away from children when used in the home. If it is bad for rodents, it will also have a harmful effect on you, your kids, and your pets. Ensure that everyone leaves the house until the toxic mothball fumes have completely dispersed. How Do Mothballs Get Rid of Mice? When the fumigants in mothballs react with the air, they give off certain fumes that are irritating to mice and rats. As such, the rodents tend to keep away from environments where mothball fumes are present. But, it is important for us to mention that the primary use of mothballs is to keep moths or larvae away from clothing. This is why the chemical concentration has to be extremely high for mothballs to become an effective rodent repellent. Using mothballs to keep mice away comes with its fair share of advantages and disadvantages. Availability: Mothballs are one of the most popular mice repellents out there and can be easily purchased from online stores or department stores near you. So if you settle for the mothball method, you can easily find supplies in your local store. Cost: Mothballs are an inexpensive yet highly-effective method for keeping mice away, thus making them the preferred choice for many people. These products are cheap and can be used just about everywhere. Ease of use: Mothball fumes can be quite disturbing, even to the humans who are trying to get rid of mice. But the simplicity of their application process and the results are, perhaps, a worthwhile compensation for the smell. Not to mention that the size of the balls means that they can easily fit into the small spaces where rats and mice hide. 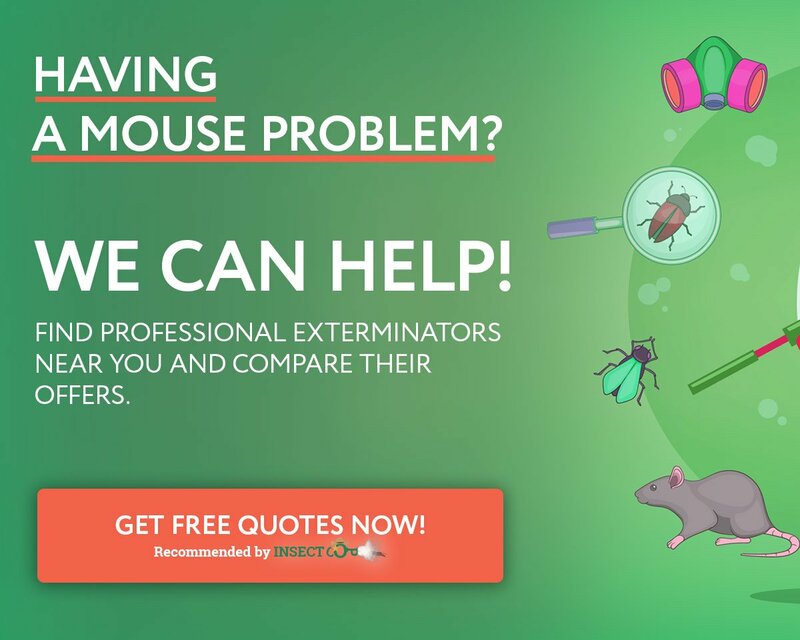 There are, however, some disadvantages that you should consider before you settle for mothballs as the ideal mice extermination option for your house. Toxicity: As stated earlier, when in high concentration (as is essential for repelling mice), mothballs react with the air and release fumes that are toxic to people and could trigger allergies, cause choking, and could even cause death. The harm that could come from exposure to a high concentration of the toxic chemicals found in mothballs is one major setback when it comes to using this pesticide. One proven way to avoid this setback is to leave your house whenever you set out fresh mothballs in your home. The high risk of reinfestation: Using mothballs is a reliable way to get rid of mice only if you consistently use this method over an extended period of time. When their environment is constantly hostile, rodents will run off to find a new home. But simply using the mothballs once or twice without replacing them leaves you at high risk of reinfestation. Harmful to pets and children: Mothballs are shaped like tiny white balls which is tempting for toddlers who are keen on putting whatever they touch in their mouths. Additionally, your pets could chew on any mothballs they find as well or could be affected negatively by their toxic fumes. If you must use mothballs, do so with caution. Ineffective outdoors: Using mothballs outdoors does not work very well as weather conditions such as rainfall can easily dissolve them. Not to mention that the number of mothballs needed to achieve the rodent-repelling effect outdoors would be expensive. It is important to weigh the advantages and disadvantages mentioned above before choosing to use mothballs in your home. 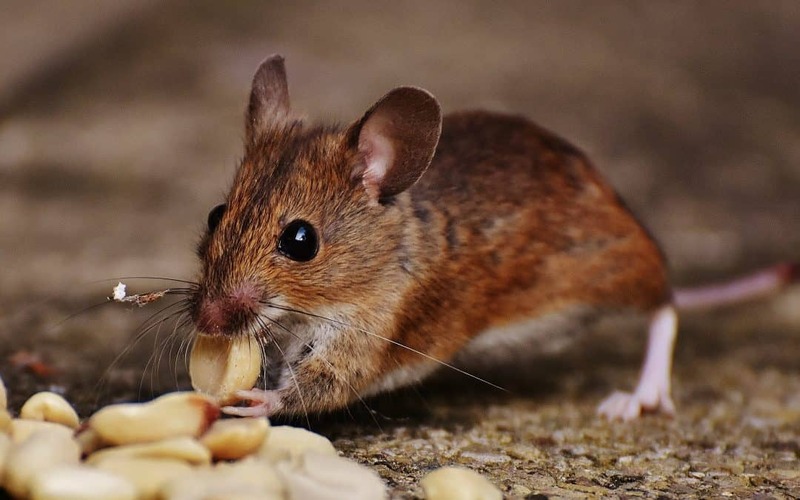 In the end, it comes down the question, “Do mothballs keep mice away?” The answer will depend on how consistent you are with the application of mothballs because using this product consistently is an inexpensive and effective way to get rid of rats and mice.